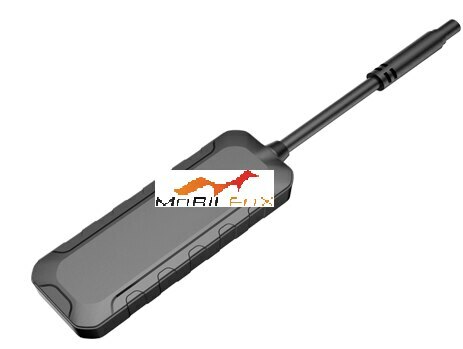 MOBILFOX We are the Fastest Growing and Popular GPS Tracking service offering company situated in the NORTH INDIA with Head Office in Gurgaon. We take pride that we are currently serving 8 States - J&K, Himachal Pradesh, Punjab, Haryana, Delhi-NCR, Rajasthan, Uttarakhand and Uttar Pradesh with local support in every region. Our service is lead by the team of energetic and experienced young technical professionals. We are constantly trying to provide the best and prompt service to our more than 500 happy customers and growing. We use the best of technology to give our customers end to end solutions to their daily needs. We strive to be your complete solutions partner for all your tracking, security, spying needs. Perfect for car rental, fleet management and logistics, the best-in-class GPS device MF BASIC is a compact and lightweight, which only weights 26.6g. Featuring improved accuracy, it is designed specifically to make locating and routing vehicles as simple as possible. Hidden LED make the device “invisible” and drivers will never know it's there unless you tell them.